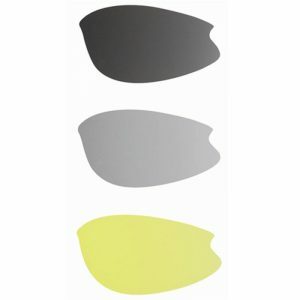 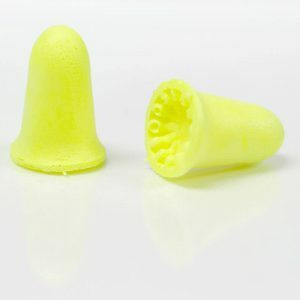 The Soft Shot II™ comes with reusable, non-vented tips for noise protection. 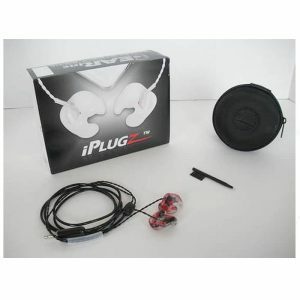 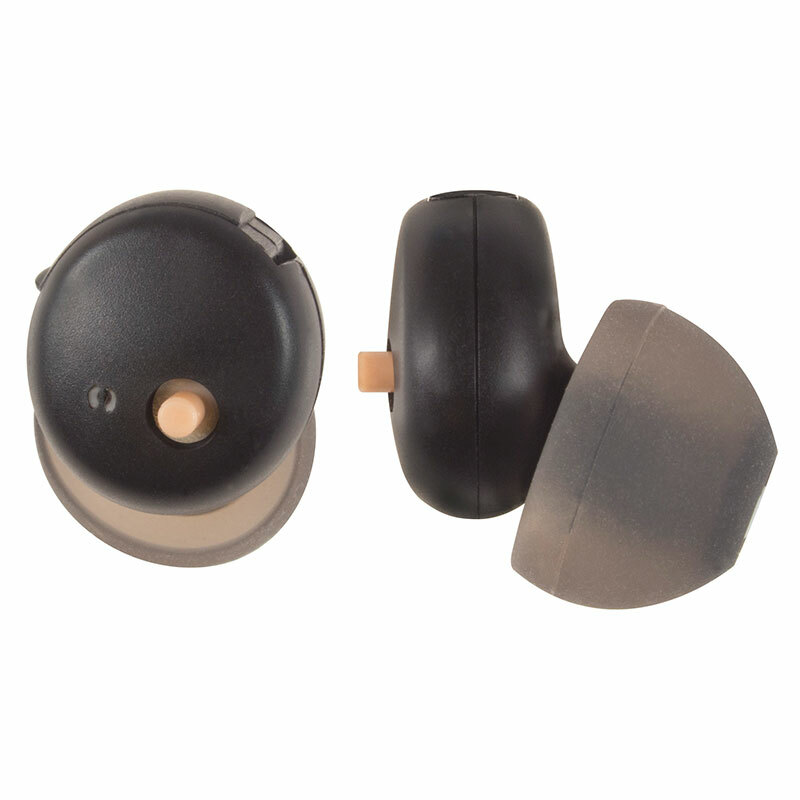 A push-button volume control permits easy adjustments during use. 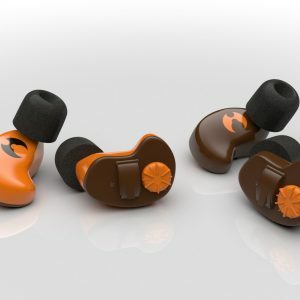 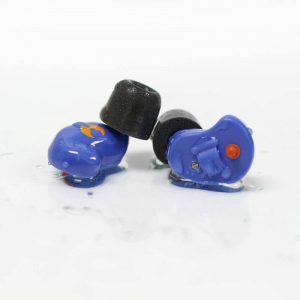 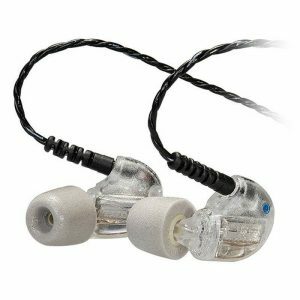 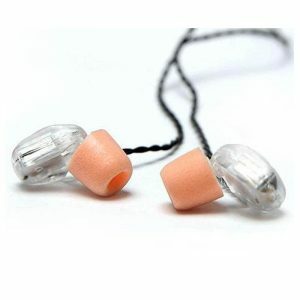 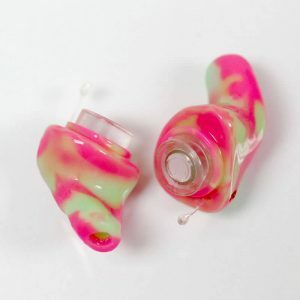 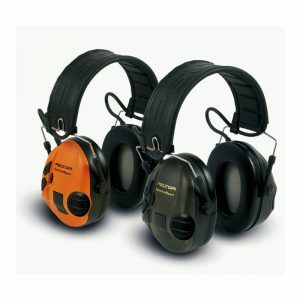 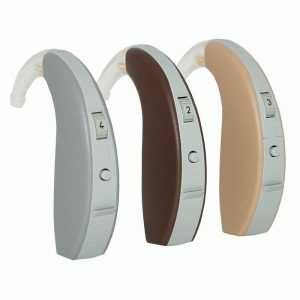 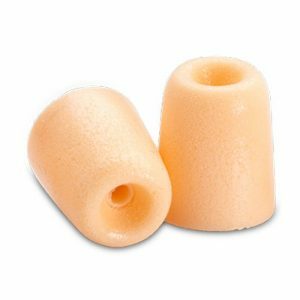 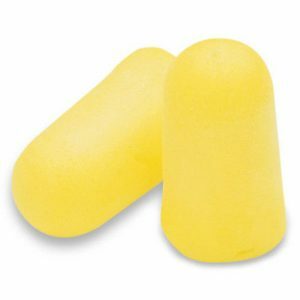 Affordable Soft Shot II™ electronic hearing protectors utilize state-of-the-art digital technology to provide dramatic increase for situational awareness while suppressing loud sounds such as shooting, hunting, or occupational activities.